Practical insights into the hidden issues impeding the relationships you yearn for. 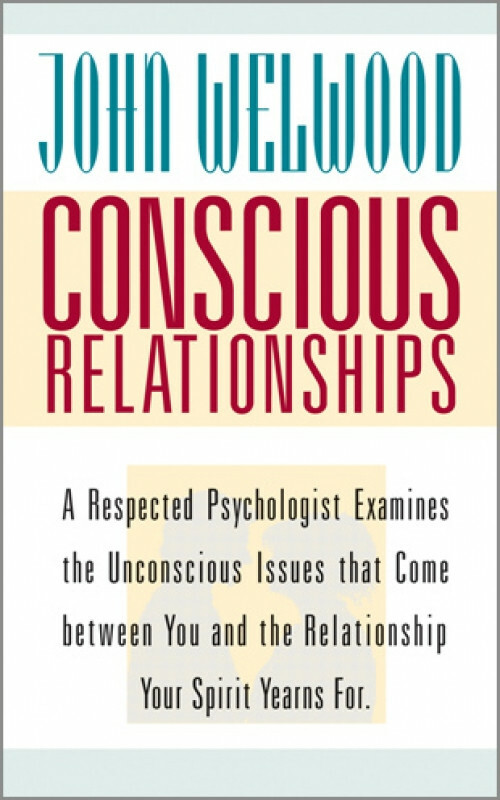 Dr. John Welwood's books, including Journey of the Heart, Awakening the Heart, and Challenge of the Heart, have been acclaimed for teaching us how to "begin to work on one's most intractable feelings in relation to another person, so that they become a path of self-development for both individuals." On Conscious Relationships, you will join Dr. Welwood to learn practical insights into the unconscious issues that come between you and the relationship your spirit yearns for. When we enter an adult relationship, Welwood observes, the "light of love" penetrates the unconscious of both partners. This elemental emotion catalyzes the parts of the self that are in darkness—shut off since childhood as a coping mechanism. Trouble spots in a relationship can actually be read like signposts that point to specific issues from the past that are unconsciously shaping the present. After hearing the demonstrations on Conscious Relationships, you will begin to look at your lover not as a block to your individual fulfillment but as the pathfinder to it. Includes a wealth of live exercises, clinical information, and a Q&A session. In the 1980s John Welwood emerged as a major figure in the leading-edge fields of transpersonal psychology and East/West psychology. The former director of the East/West Psychology Program at the California Institute of Integral Studies in San Francisco, he is currently associate editor of the Journal of Transpersonal Psychology. He trains psychotherapists in "psychotherapy in a spiritual framework" and "the healing power of unconditional presence" and leads workshops throughout the world about psychospiritual work and conscious relationship. John Welwood has published more than 50 articles on relationship, psychotherapy, consciousness, and personal change, as well as eight books, including most recently Perfect Love, Imperfect Relationships: Healing the Wound of the Heart.